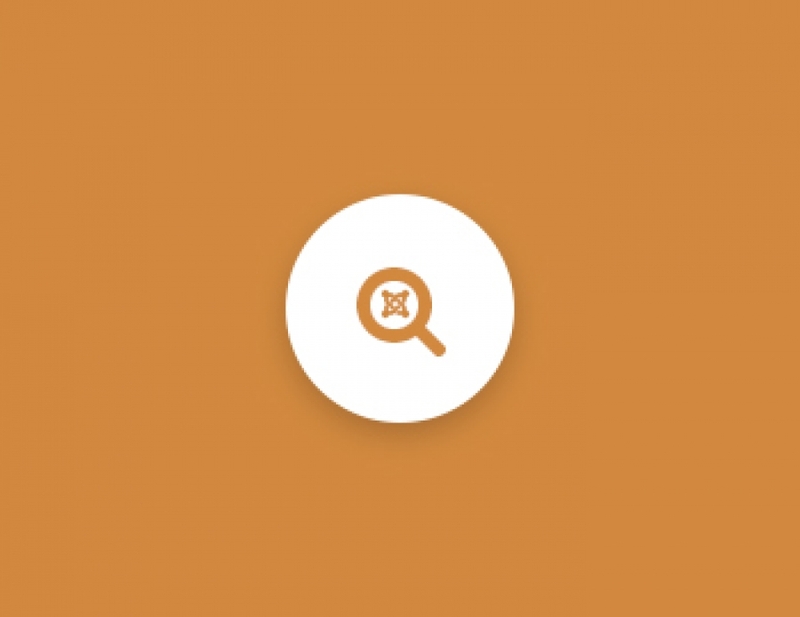 Search - JSearch is a flexible TZ Portfolio Plus Search Addon with an easy-to-use user interface that provides search content on the front-end. Using Search - JSearch Addon! you can search TZ Portfolio Plus's articles by typing their titles or any relavant key words from Joomla's search system, not confusing the user with useless redirects.